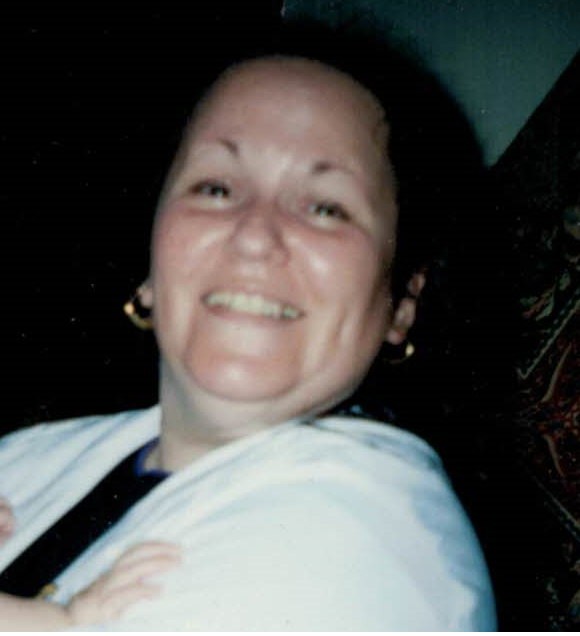 Deborah Ann (Shopel) (Carlson) Parker, 66, of Waterbury, passed away peacefully on Wednesday, April 18, 2018, at St. Mary’s Hospital (VITAS). She was born in Waterbury, on December 17, 1951, daughter of, Alice (Thomas) Stiewing and the late, Paul Shopel. Deborah attended Russell Grammar School, and Kennedy High School, graduating in the Class of 1969. She went back to college at age 41, attending Housatonic Community College to earn her degree in 1992 for phlebotomy. It was a time of great accomplishment for Debbie, and she and her family were extremely proud. She had a big heart, and touched everyone she met with her witty sarcasm. Deborah was a Devoted Mother, and lived her life for her daughters. She is survived by her two daughters; Tanya Malcarne, Rebecca Kordys and her husband Jason, her five grandchildren; Dominic Gugliotti, Leah Malcarne, Taylor Malcarne, Brandon Kordys, and Christian Kordys. The family would like to extend a special thank you to Pasha L., Aileen Zappone, Lorie Nofer, and the staff at Saint Mary’s (VITAS) Hospice Unit. Calling hours will be held from 10:00 am to 12 pm, on Thursday, April 26, 2018, at Colasanto Funeral Home, 932 Bank St., Waterbury. Burial will be private, and at the convenience of the family.